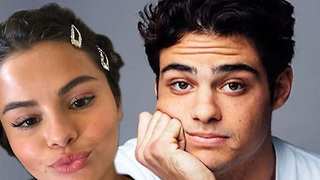 Rumble / Entertainment Life - Noah Centineo just revealed HE’s got a fetish for a CERTAIN SOMEONE’s love and TRUST guys, you’re not gonna wanna miss this. 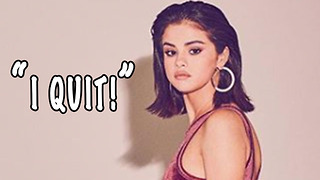 Selena Gomez DATING Former Co-Star?! 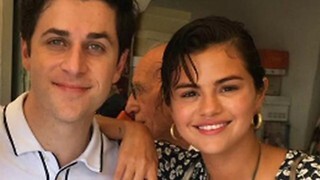 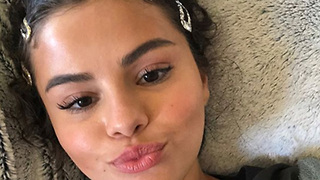 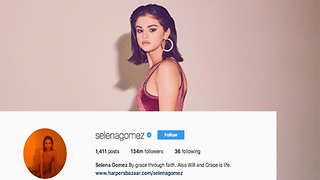 Selena Gomez BREAKS THIS Instagram Record! 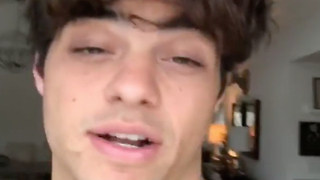 Noah Centineo Instagram Account Hacked!